As we sat on the bus this morning on the way to the airport we were oddly relaxed. 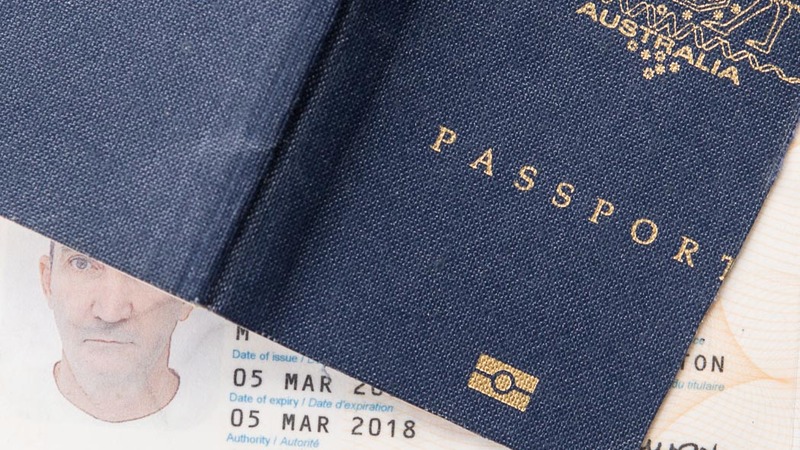 A week ago, with the combination of medical procedure and mid week public holiday looming it seemed inconceivable that our passports with seven months until expiry could be considered invalid for our journey. As the nice man in the Passport office in Brisbane sliced the electronic chip from their covers, the message sunk home in no uncertain terms, but there is nothing that cannot be fixed it seems by attention to detail, persistence, politeness, and just a bit of luck in finding exactly the right person to help, perhaps with the payment of fee for urgent processing that verges on extortion thrown in for good measure. Thus it was after battling the inner city traffic for the second time in three days, and being once again relieved of almost sixty dollars for a little over an hour in a parking station, we were able to wend our way northward once more on Thursday morning to the privacy of some borrowed facilities to begin what the medical profession euphemistically calls “preparation” for the next day’s procedure. After a brief visit to our brand new floor, and an even briefer time to throw some things in a suitcase, we intend to do exactly that!